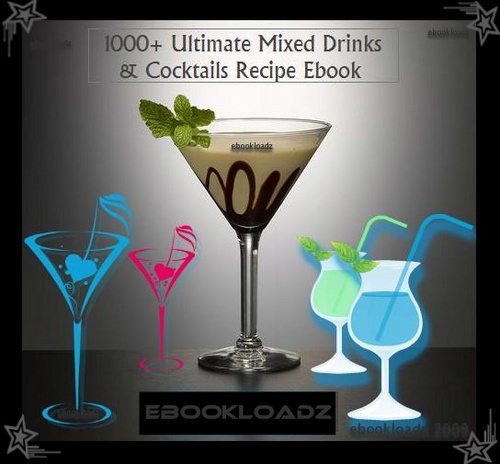 This is a Mysql database consisting of thousands of drinks recipes and how they are mixed! X The seller webmasters offers you 60.0% on each sale! Haney's Steward And Barkeeper's Manual: A Complete And Practical Guide For Preparing All Kinds Of Plain And Fancy Mixed Drinks And Popular Beverages - - Anon.